Singing her heart out along endless roads and stages, from her days as a young girl in Canada touring with the Neilson Family band, opening for the likes of Johnny Cash, to her full blossoming in New Zealand as a formidable talent in her own right, Tami Neilson has won the Tui Award for each of her past four albums. In 2014, Tami was also awarded the APRA Silver Scroll, New Zealand's most prestigious music award for excellence in songwriting, for her song “Walk (Back to Your Arms)”, as well as “Best Female Artist” at the National Country Music Awards and APRA’s “Best Country Song” at the NZ Country Music Awards. 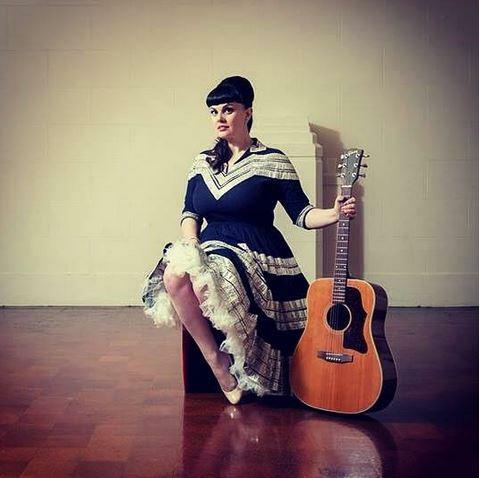 Now, just 18 months after “Dynamite!”, this prolific artist has released her follow-up album, “Don’t Be Afraid” to critical acclaim, debuting on the NZ Album Charts and the Independent Music Charts at #1, proving that the powerhouse that is Tami Neilson is a force to be reckoned with.